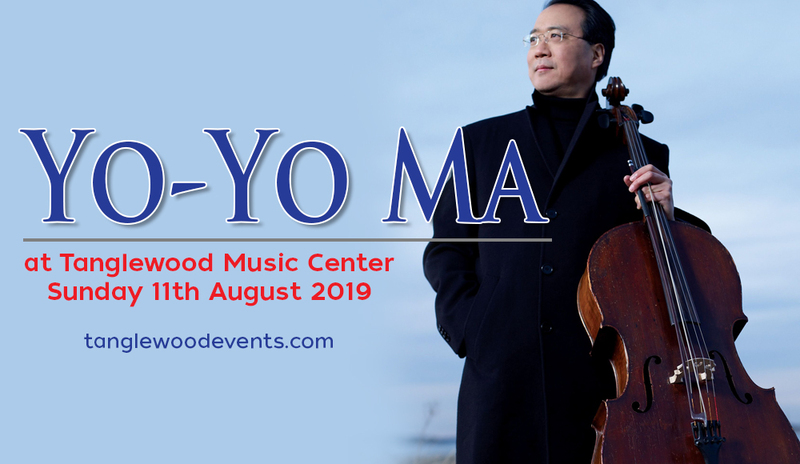 In the classical music world and beyond, Yo-Yo Ma is rockstar status. He rocks the cello with gentle yet compelling power. He is an intense force that has triggered and manifested the power of music in cultural exchange, appreciation, dialogue, and collaboration. Yo-Yo Ma's prodigious talent was first witnessed by the public as he performed in American national television at age eight. He got finished his degree in music at the prestigious Juilliard School, then earned at Liberal Arts degree at Harvard University. His illustrious career spans over seventy-five albums, countless concert and music hall tours around the world, and fifteen Grammy Award wins in tow. Aside from recognition and citations in music, he is known as a cultural ambassador and has been bestowed with the Presidential Medal of Freedom (2011) for his cultural contributions to the U.S. and France’s Commander of the Order of Arts and Letters (2016). He received the first Fred Rogers Legacy Award in 2014 for his contributions to early learning and children’s media. "Music, like all of culture, helps us to understand our environment, each other, and ourselves. Culture helps us to imagine a better future. Culture helps turn "them" into "us." And these things have never been more important."